We carry out repairs on all types of industrial doors. Contact us for details. 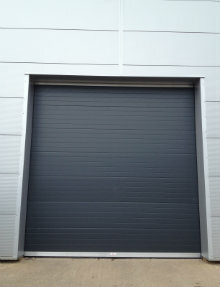 We can supply and install roller shutter doors on an industrial and commercial scale. 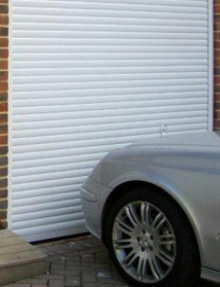 We supply and install continental roller shutters for garage doors or over windows and doors. These doors can be tailor-made to suit most openings and have the added benefit of insulated panels. Are you looking for specific doors for the commercial or industrial sector? 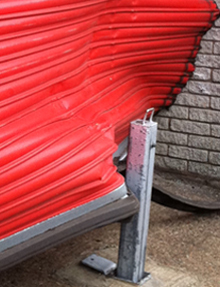 Do you want to ensure maximum security or insulate against extreme weather conditions? From roller shutters through to overhead doors, Elite Industrial Doors can provide your chosen product and see them through to installation, even offering repairs and maintenance to ensure maximum reliability, quality and functions for what you require. From well known classics such as rolling shutters through to garage doors and controls all of our products are designed with maximum resilience in mind and are made with from superior materials by skilled workman with the sole aim to meet your individual company requirements. 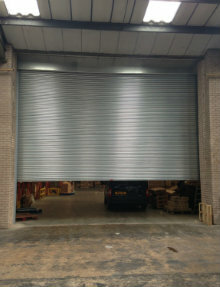 We have provided industrial doors to businesses in and around Leicester having built up an enviable reputation fitting doors with the sole aim of maximum security. We can even offer advice on the best type of doors for your environment and purpose. By employing a regular servicing option like ours any faults are pre-empted and existing signs of wear and tear are caught before replacement is required. While our repair service can offer an inexpensive solution to complete replacement, particularly as our team of specialists have extensive knowledge in the industrial doors business. If you would like any further information about the products and services that we offer and how we can help secure your business premises , please take the time to browse our website or contact us today by calling 0116 348 0023.